Download our brochure today to view our stylish range of Products! 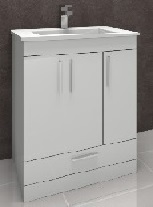 As well as bathroom taps, we have an expanding range of other products available, ranging from stylish shower doors to compact furniture. To view our full range of products please download our July 2014 Catalogue by clicking on the link below. 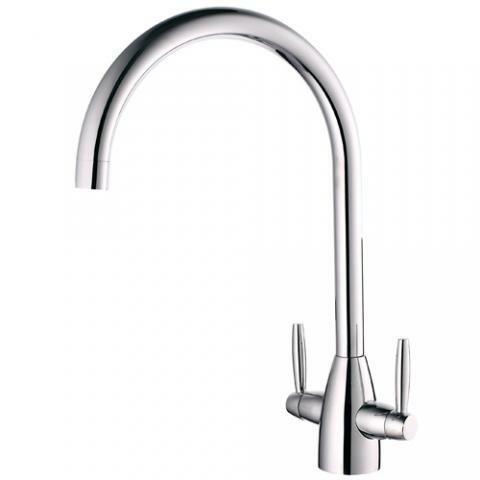 All of our taps come with a 10 year guarantee. We also keep stock of spares as we know how frustrating it can be to wait weeks on end for a part to arrive! 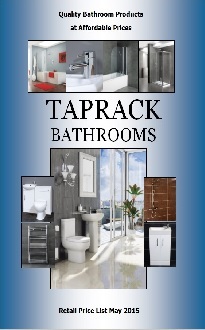 TapRack Ltd May 2015 Brochure.